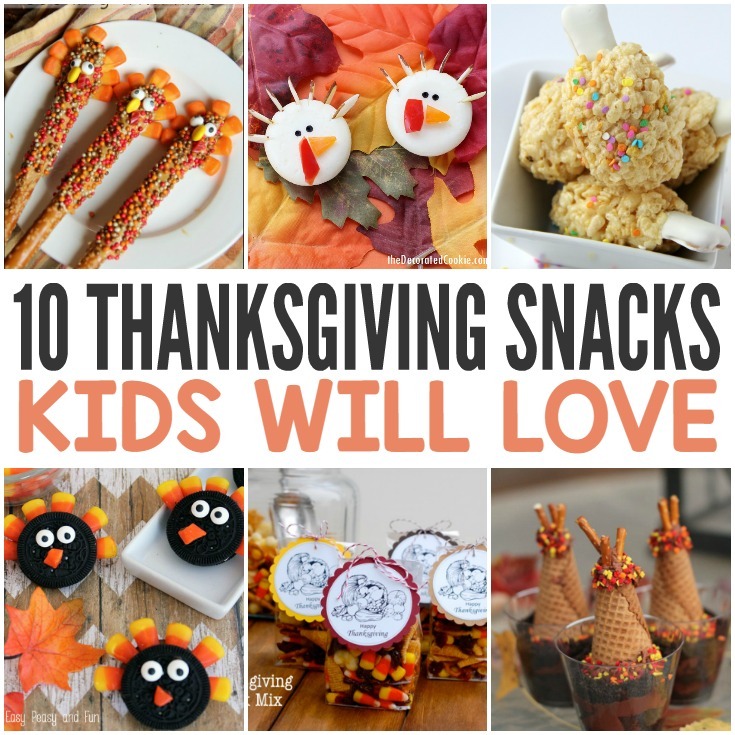 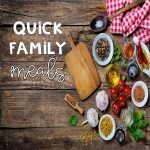 It is almost Thanksgiving so we are sharing 10 yummy and easy to make Thanksgiving snacks kids will absolutely love, no doubt about it. 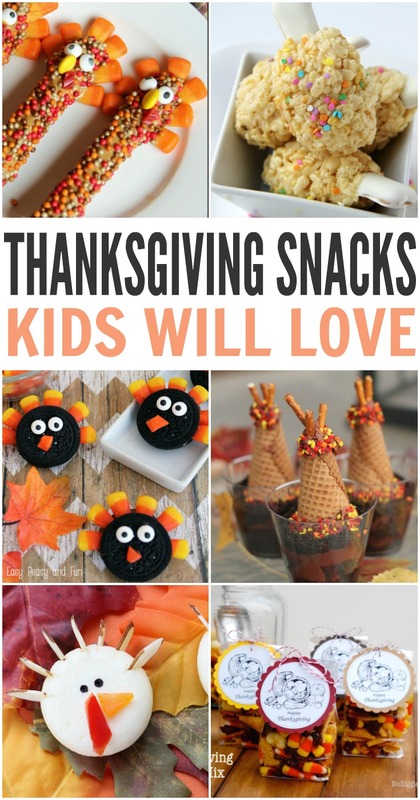 All of the snacks are really easy to make. 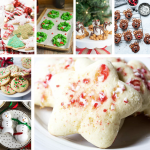 You will see how making snacks for kids from ingredients like cheese,cookies or pretzels is really fun and it can be even more fun if you are making them with your little ones. 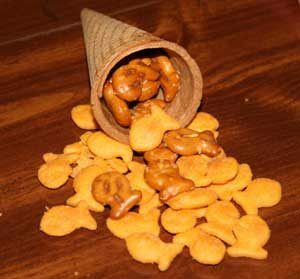 Fill a sugar cone up with your child's favorite snack mix and voila simple cornucopia treat is ready to be served. 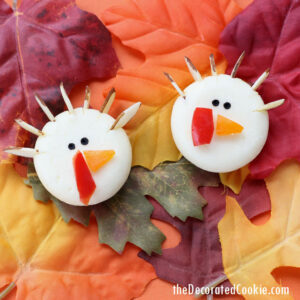 These yummy cheese turkeys are the simplest and cutest Thanksgiving snacks ever. 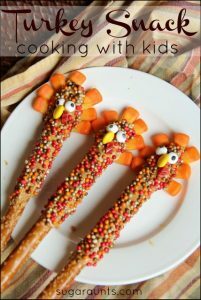 You can combine delicious snacks with children learning about the first Thanksgiving. 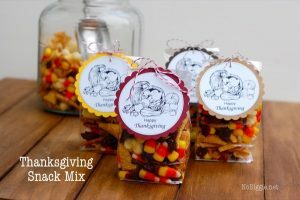 It is so easy to make this Thanksgiving snack mix and we're sure kids will love it. 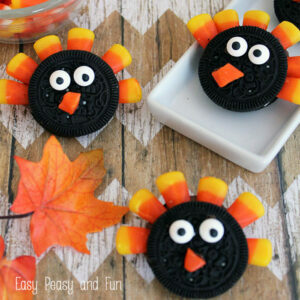 Use leftover candy corn from Halloween to make these simple turkey cookies. 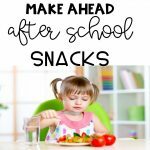 It is so easy to make these snack bags and your little ones will love helping make these as well. 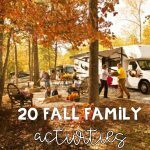 Isn't this the coolest idea ever? 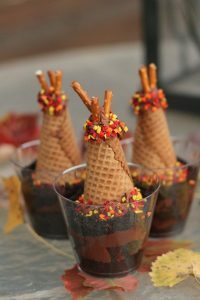 These little turkey leg snacks are pretty awesome too. 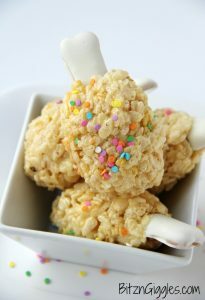 Don't you just want to take a bite? 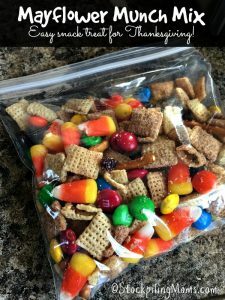 What's great about snack mixes is that you can easily adjust the mixes to fit every taste (perfect if you have many picky eaters). 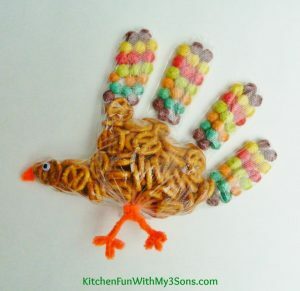 What's not to love about these turkey pretzels? 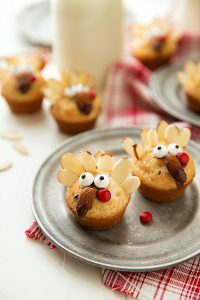 These cute mini turkey muffins will make everyone's mouth water.